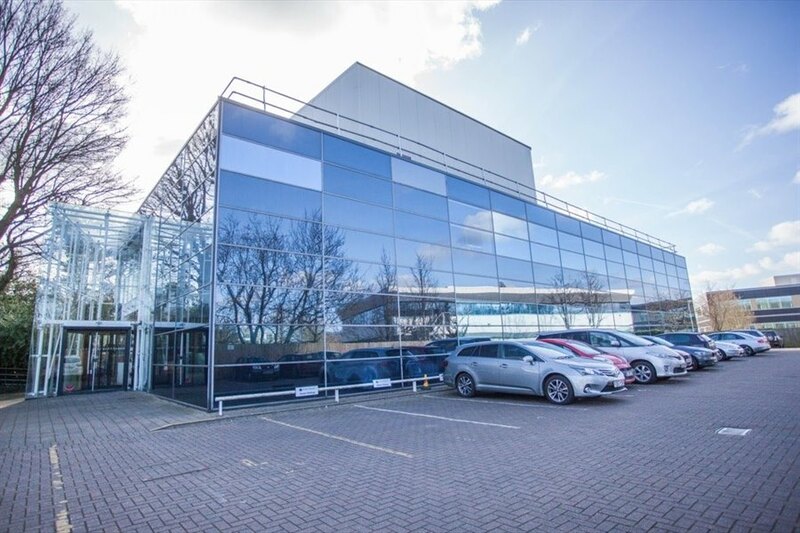 The available accommodation comprises a self contained office suite occupying the majority of the ground floor of this impressive glass fronted two storey building constructed in the late 1980s. 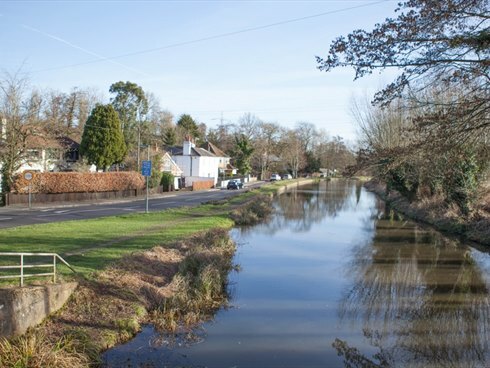 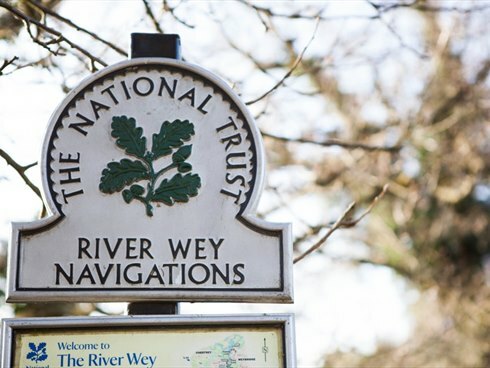 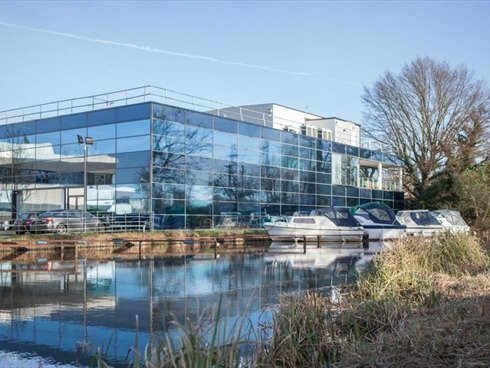 Backing directly onto the Wey Navigation canal, the offices enjoy pleasant waterside views. 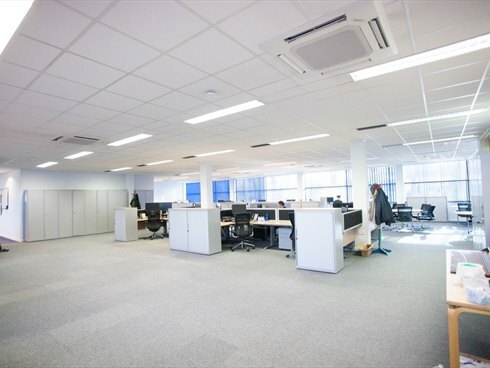 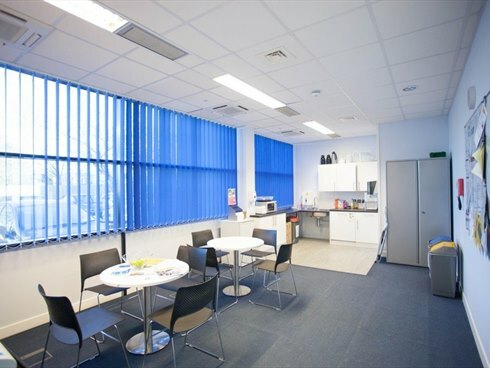 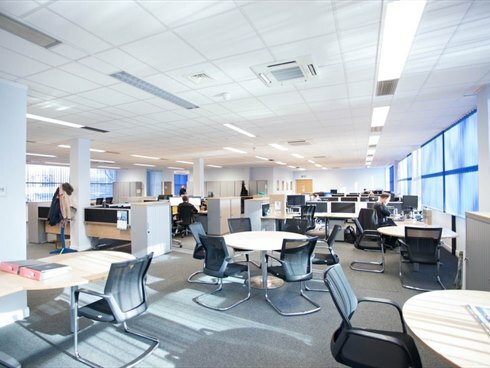 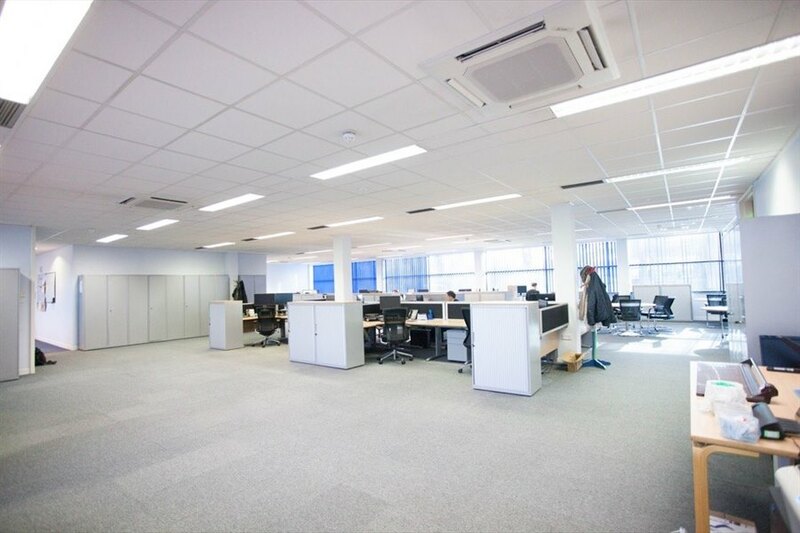 The suite benefits from full access raised floors with floor boxes at regular intervals, a VRF ceiling mounted air conditioning system, suspended ceilings and recessed fluorescent lighting. 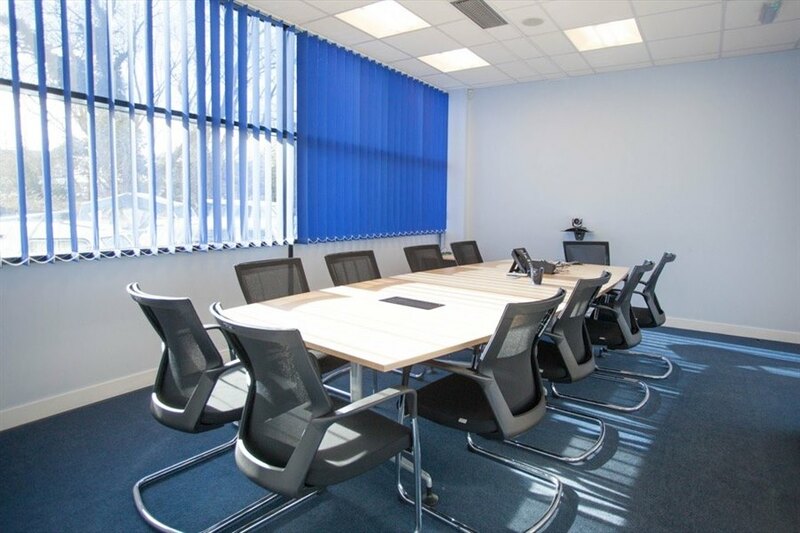 The majority of the suite is open plan with a private reception area, two separate partitioned offices, a boardroom, kitchen break out area and temperature controlled computer room. The suite itself is approached via an impressive double height reception area and has use of communal male, female and disabled toilets and shower facilities. 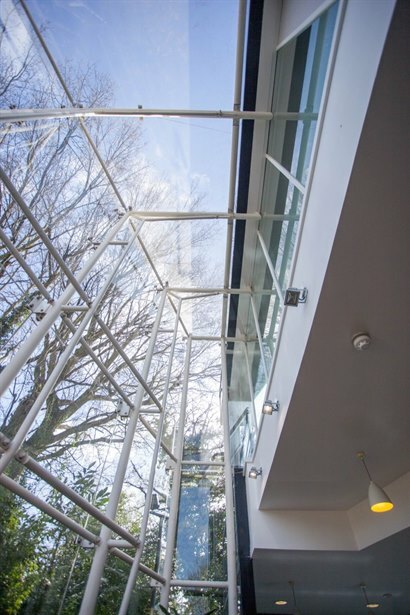 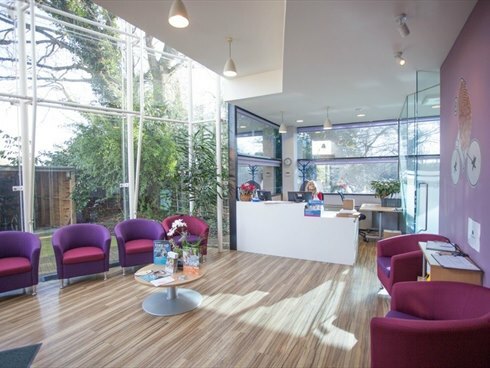 Weybridge is regarded as one of the most prestigious office locations in the south east. 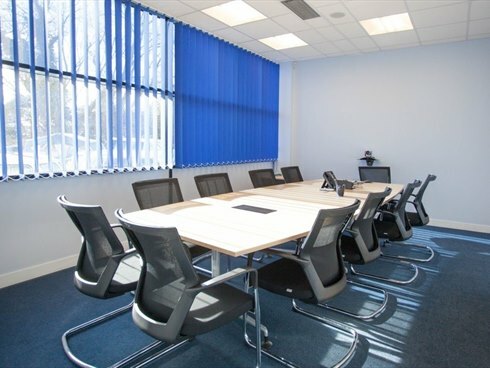 It is strategically located only 24 miles south west of central London with excellent access to the M25 motorway via Junction 11 approximately 2 miles to west. 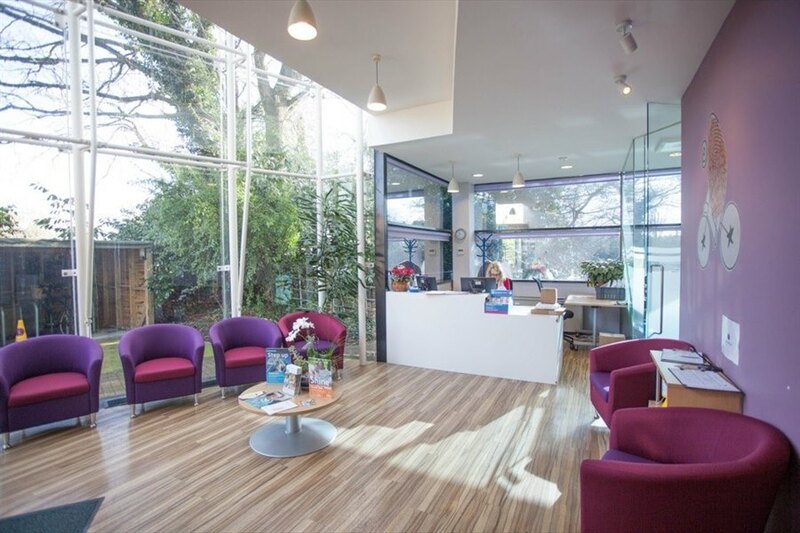 There is good access to central London via the A3, approximately 3.7 miles from Weybridge town centre, while Junction 2 of the M3 is situated just 4 miles to the north. 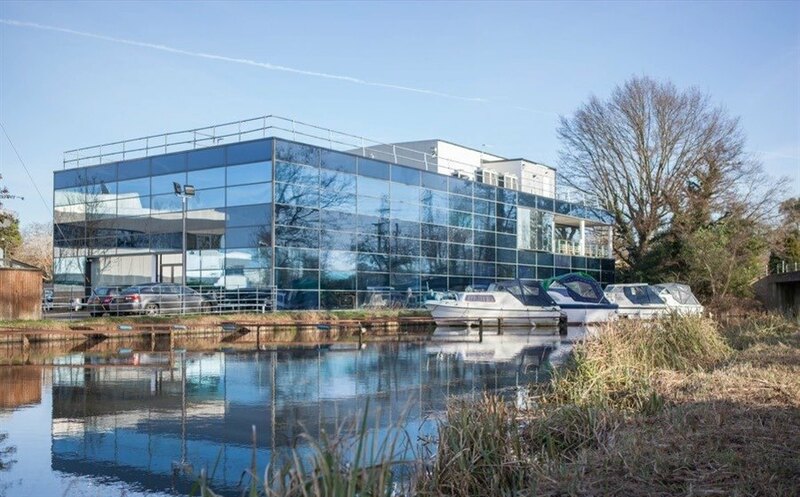 The building is located on Addlestone Road adjacent to Weybridge Business Park and the Wey Navigation Canal. 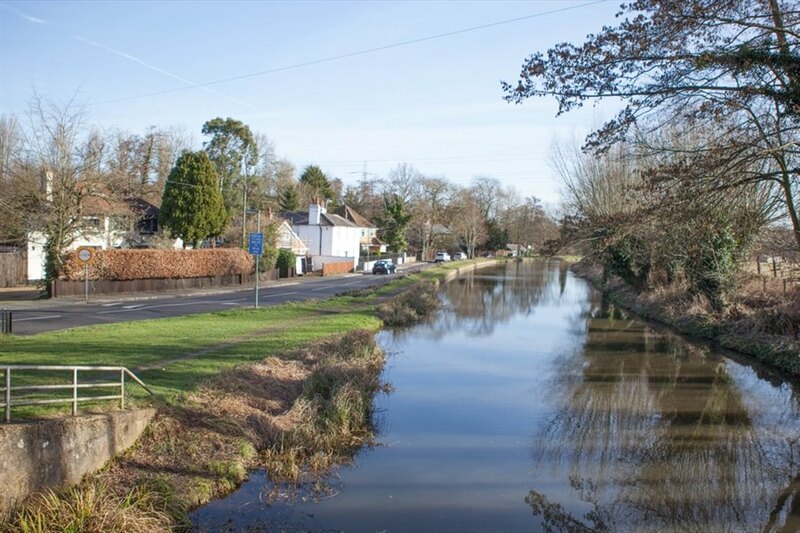 Weybridge town centre is within a pleasant 10 minute walk along the canal and offers an excellent range of shops (including Waitrose), restaurants and banking facilities. 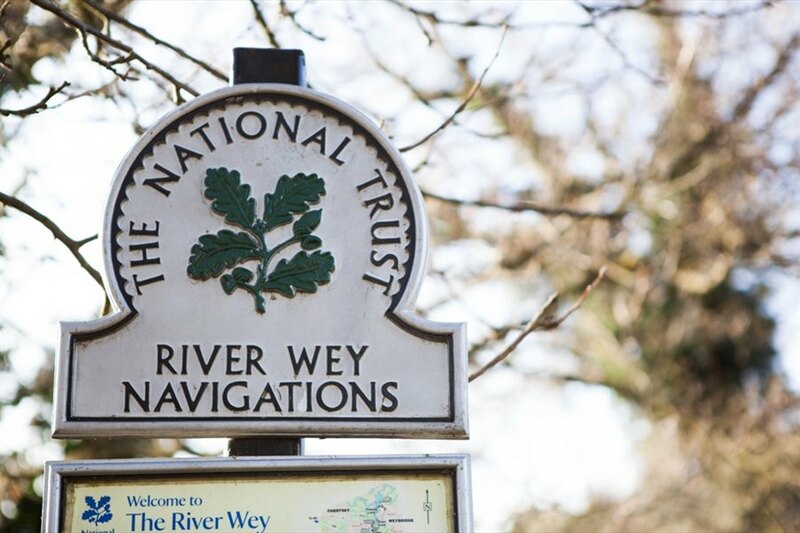 There is a riverside pub and two cafes within a few minutes walk of the building. 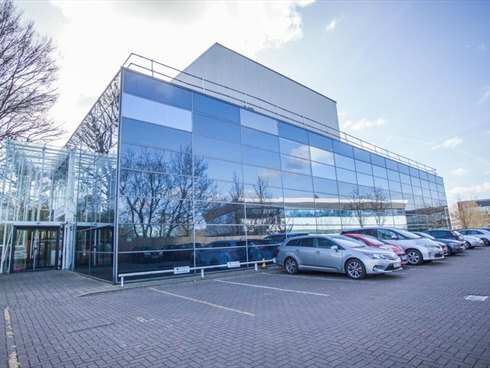 Major office occupiers in the vicinity of Bridge House include LG, Procter & Gamble, Petroleum Geo-Services, Samsung Europe, Toshiba, Glaxosmithkline, Thales, Cargill and Sony Europe. 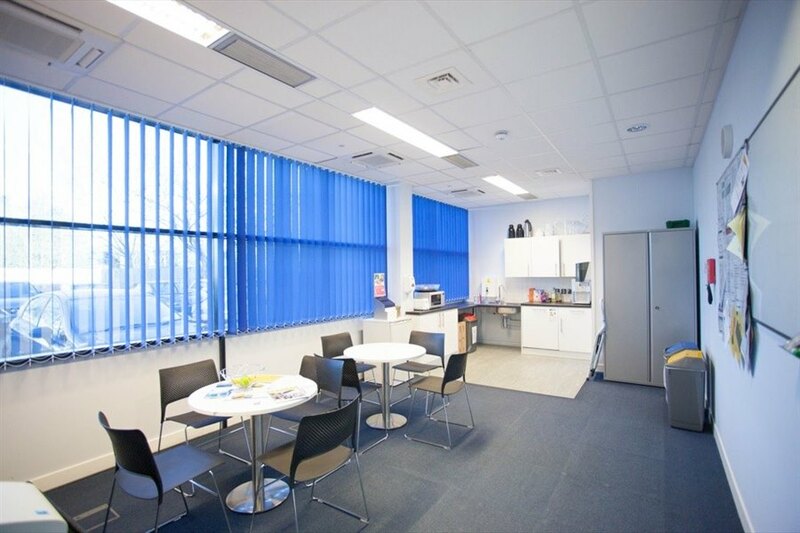 The suite is available on a new full repairing and insuring (via a service charge) sub lease for a term to be agreed. 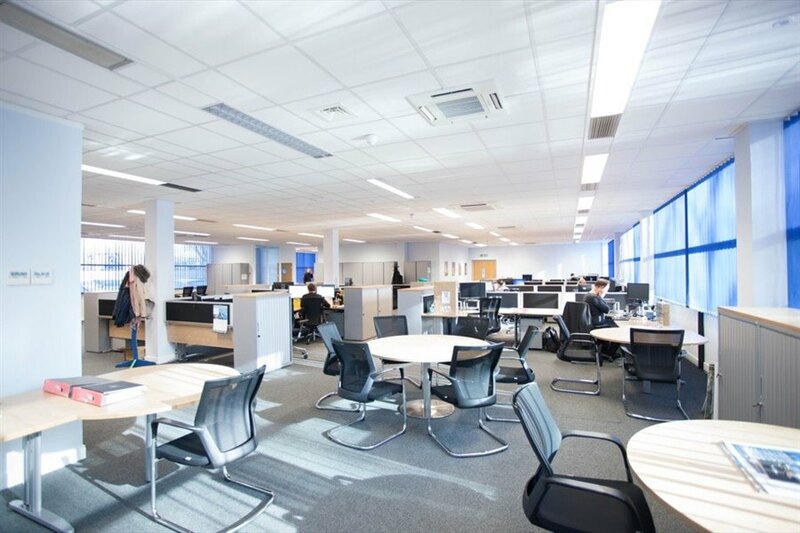 The sub lease will be contracted outside of the security of tenure provisions (sections 24-28) of the Landlord and Tenant Act 1954, part II as amended.